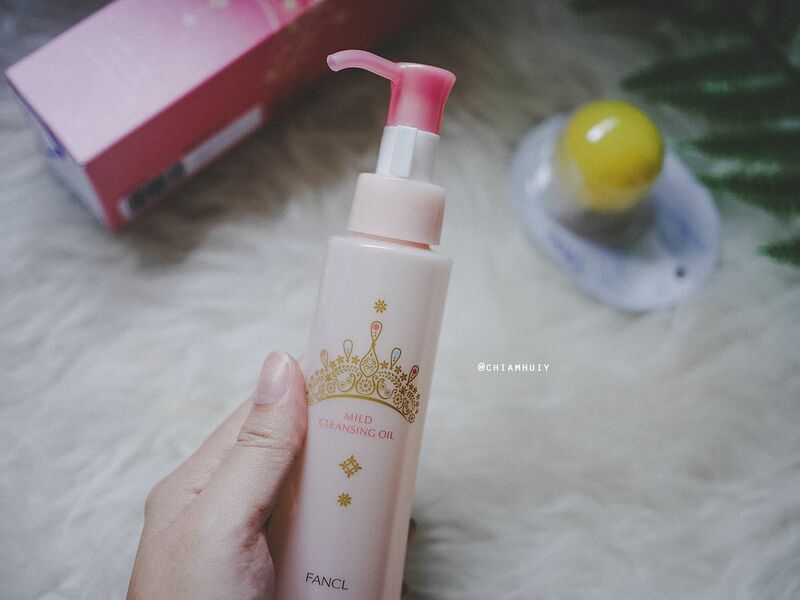 If you're a huge fan of FANCL Mild Cleansing Oil (which I know there are many loyal users of this MCO), you must collect this limited edition bottle! 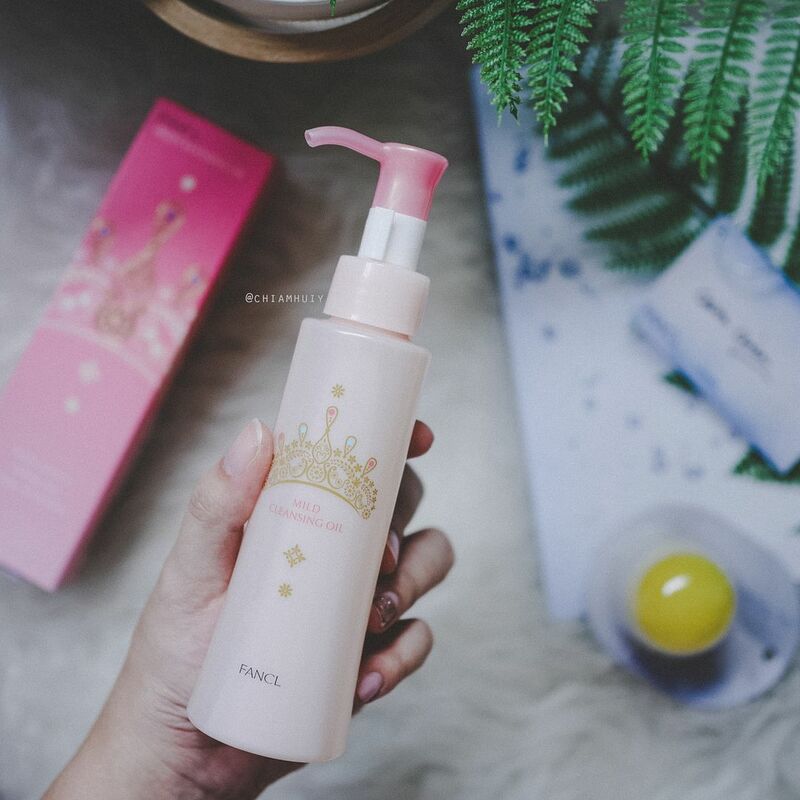 Instead of their usual white packaging, FANCL has turned their MCO into a pretty pastel pink bottle with a tiara added in the middle. Fancl launches this limited-edition mild cleansing oil - tiara to celebrate its win in prestigious @cosme the best cosmetics awards 2016 and induction into @cosme hall of fame. 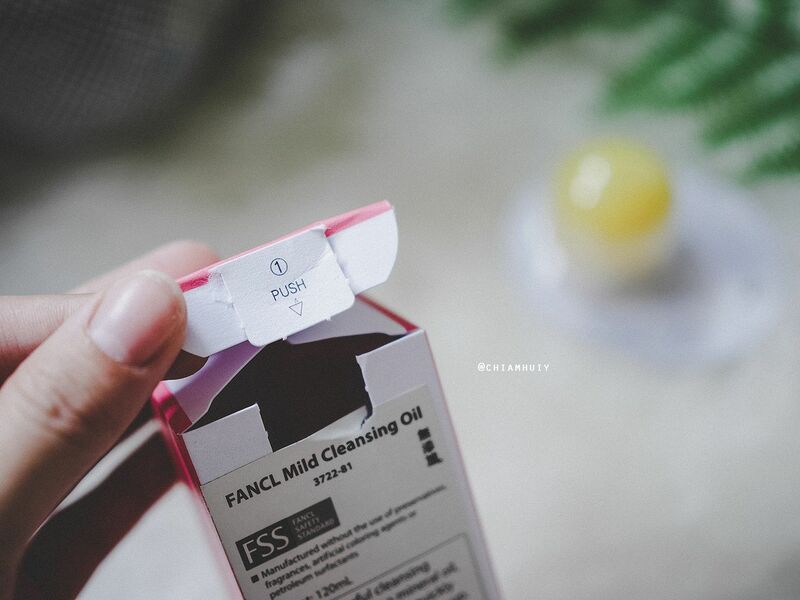 FANCL’s Mild Cleansing Oil is specifically well known for its Nano-Cleansing Particles penetrating deep into pores to thoroughly remove ultra-fine residue and grime. 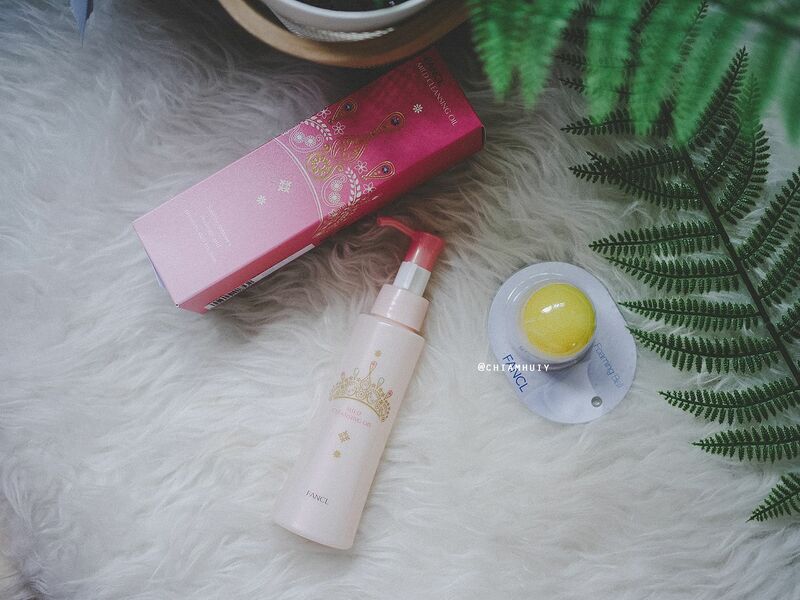 It effectively removes all your makeup through the most gentle way, and in the absence of preservatives. The cleansing oil's smooth, fluid texture prevents abrasion on the skin and gently breaks down makeup particles. Yet surprisingly, the cleansing oil can be easily rinsed off with water without leaving any oily residue. Keeping their products fresh is always a key to FANCL. 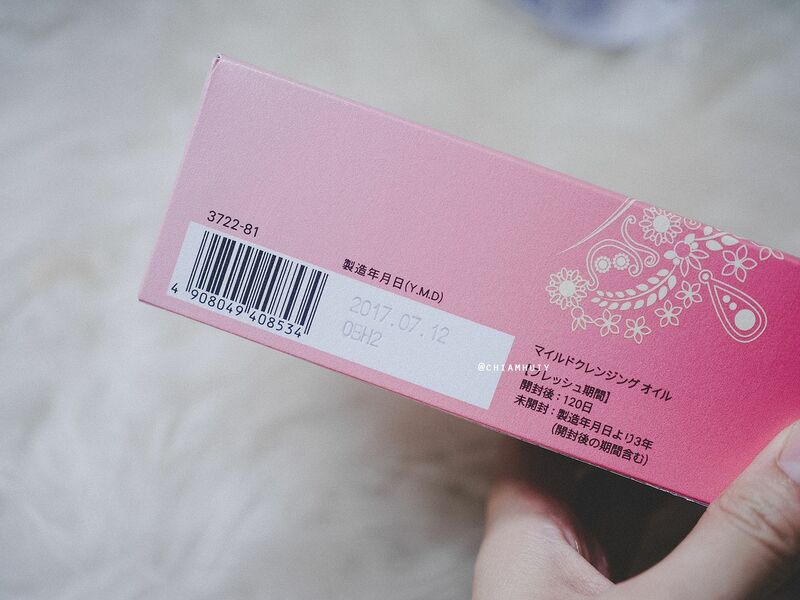 Manufacturing date and shelve lives are also indicated on the box. in stores while stock lasts.